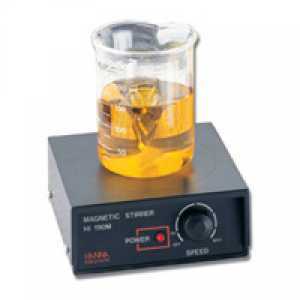 เครื่องกวนสารละลาย HI 190M-2 Miniagitatore magnetic, adjustable speed up to 1000 rpm, 230 Vac | Higher Enterprises Co.,Ltd. Unlike other common agitators heavy and bulky, and therefore, not practical for small spaces in the laboratory, HI 190M-2 is lightweight and compact in size. The electronic control allows the user to adjust the speed with great precision. Speedsafe The unique system also ensures that the stirrer speed never exceeds the maximum limit. In fact, in the case where the samples are removed from the agitator without reducing speed, the engine could be damaged. Thanks to the security system HANNA, the acceleration of the agitator is locked as soon as you remove the sample. HI 190M-2 has the outer coating of sturdy ABS plastic, resistant to accidental splashes of most chemicals. 190M HI- 2 is supplied at 230/240 Vac. 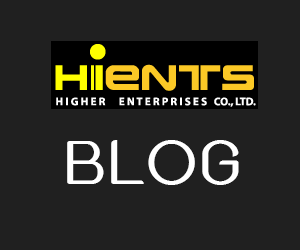 Copyright Since 2006-Present Highents.com By Higher Enterprises Co.,Ltd.